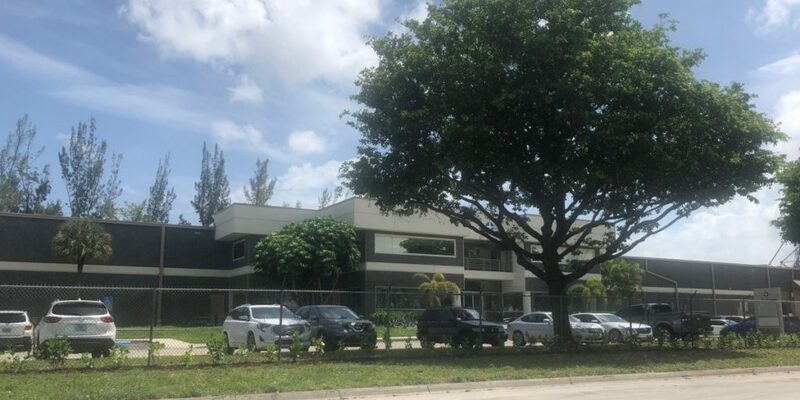 Daniel P. Cook, Owner and President of Cook Commercial Realty, Inc., represented Foreign Parts Distributors LLC in a new, 152,800-square-foot industrial lease at Gratigny Industrial Park, located at 3000 NW 125th Street in Miami. Easton & Associates’ Jim Armstrong and Mike Waite represented the landlord, 3000 Gratigny Associates LLC. The 10-year lease deal is valued at $12,000,000. Cook has worked with Foreign Parts Distributors for many years while they expanded into several buildings in Hialeah. FPD, Inc., which will occupy the space in 2019, is a provider of premium brand quality auto parts. FPD, and its line of O.E. Brand parts, has been a leader in the automotive aftermarket since 1972.